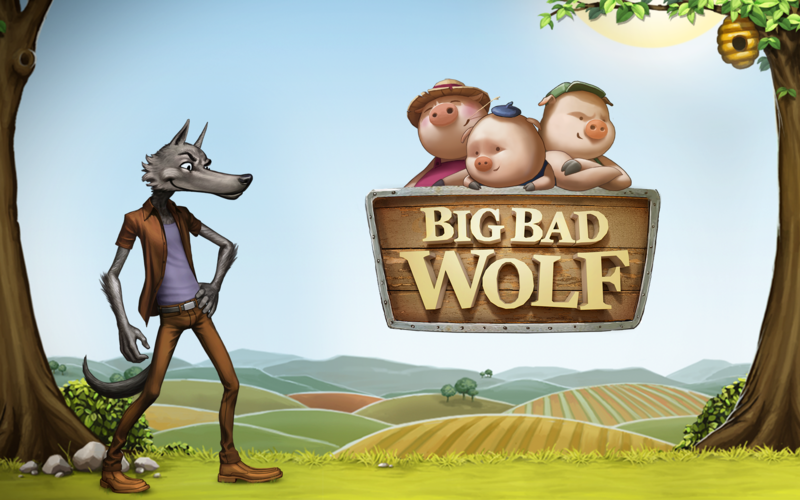 Enjoy the high-end graphics and the exciting Free Spins bonus with Big Bad Wolf, the first video slot using Swooping Reels functionality in Quickspin’s portfolio. 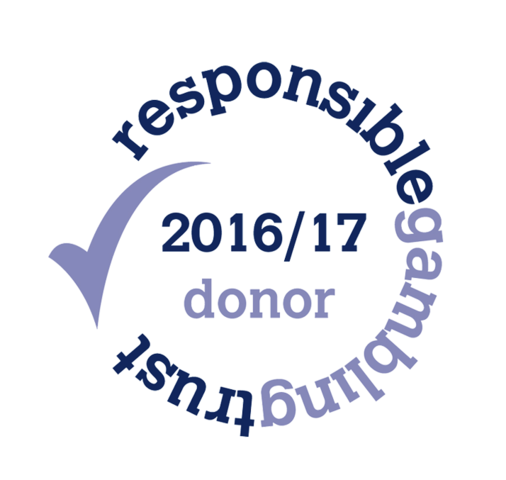 The Swooping Reels combined with the feature of Pig symbols turning wild can make the game rounds go on and on, continuously adding coins to the players account. The Free Spins bonus game is where the real magic happens. Collect moon symbols to help the Wolf blow down all three houses and get rewards, such as extra free spins and a 2X, along the way. Quickspin is a stockholm based game development studio that targets the online gambling and social gaming space. With a team of industry veterans both from operator and supplier side, they are looking to cause a trend breaking shift when it comes to innovation and quality. Quickspin delivers triple-A video slots with a delivery on design, style, artwork, sounds and features that surpasses competition.